You wake up and it GO time! Projects are on the whiteboard and you have 1000 lines of code to get done. So straight to the coffee carafe to get that daily fuel — Coffee. 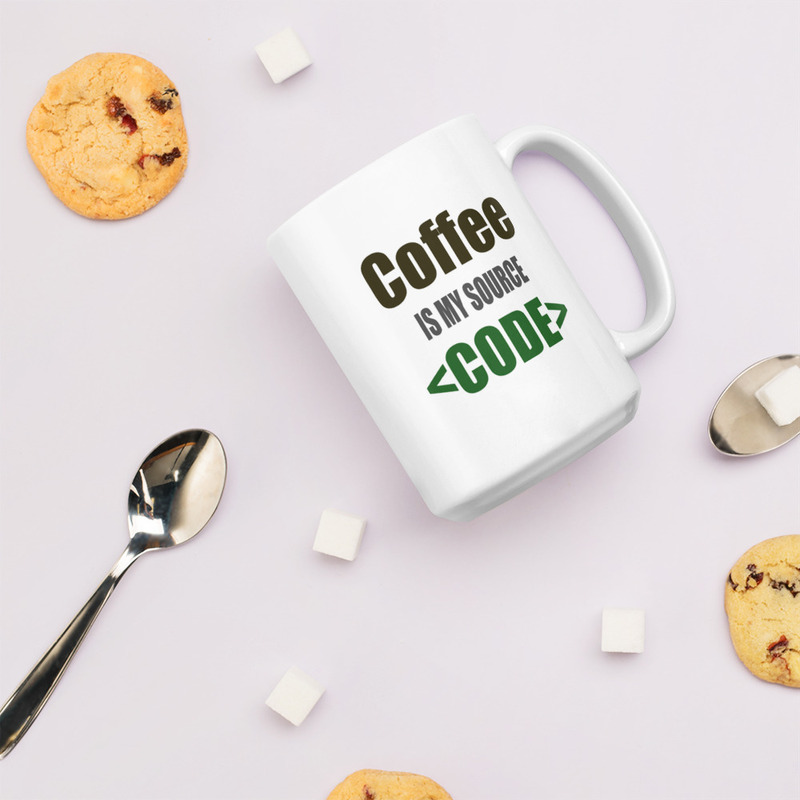 Coffee is the framework that gets the developer started! 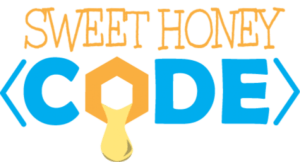 Be bold, be dark and get started coding!